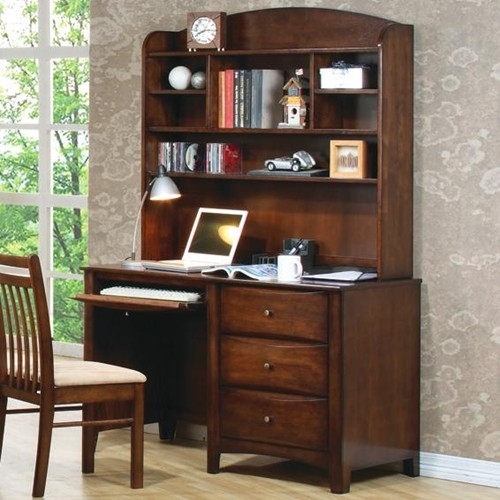 Home Office Desks from Boca Office Furniture. 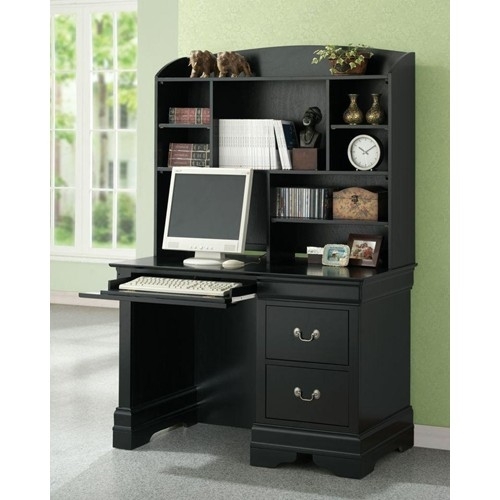 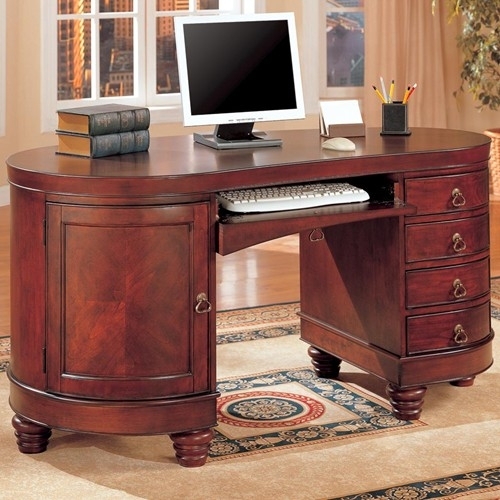 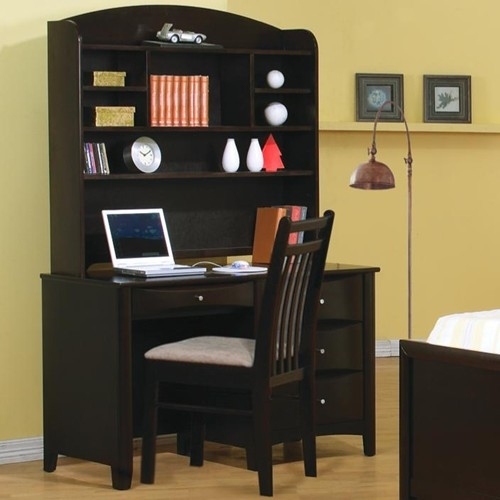 Choose from high end executive home office furniture, l shape computer desks and small office workstations including mobile computer carts. 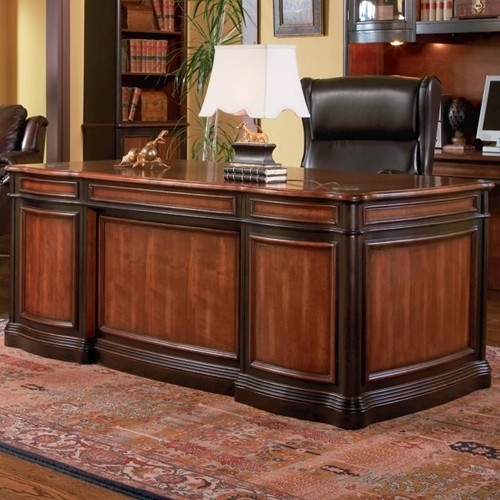 Give us a call at (561) 440-4227 for a quote today as well as free space planning & design. 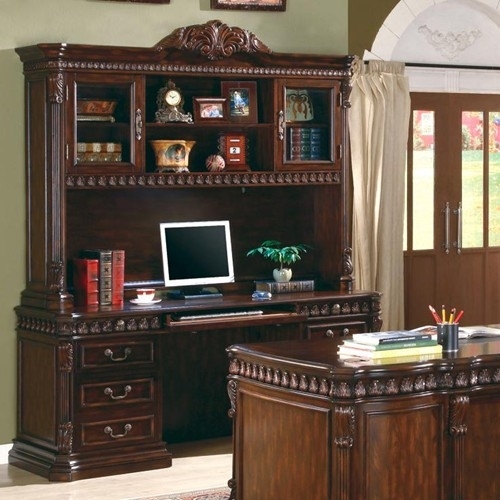 Our showroom is located at 1200 Clint Moore Rd. 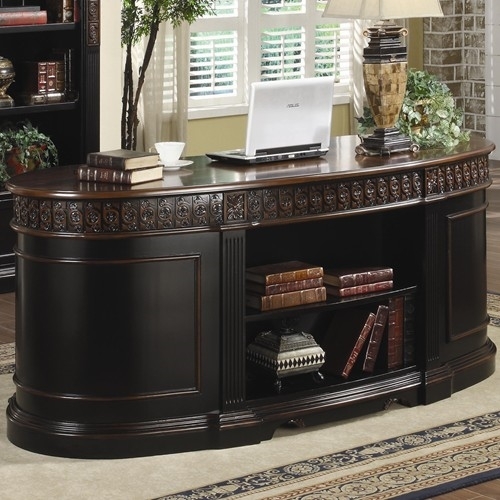 Boca Raton, FL 33487. 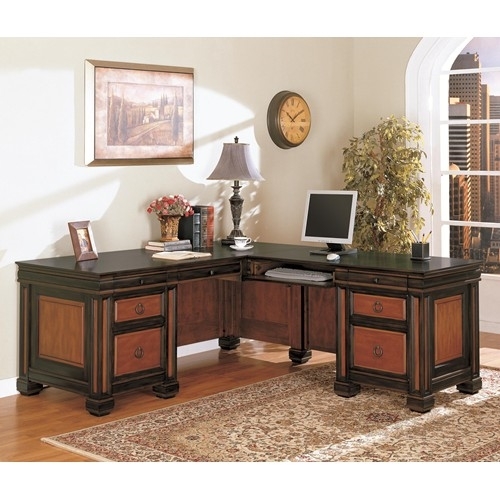 Most items are stocked in Miramar, FL for quick delivery and installation.